By xod, January 14, 2017 in Plugins - Publishing ONLY! Thanks EER, I'm waiting the link. 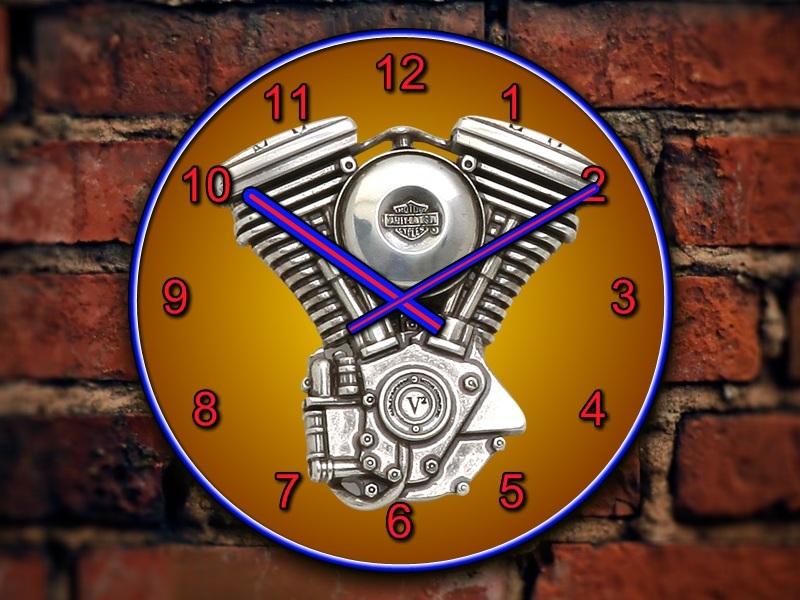 Thanks xod for a great clock plugin! ......and here's the animated version. Thank you for the clock plugin @xod. I will try it. @flaner I just tested it and it's working fine. Have you downloaded the zip from the first post?